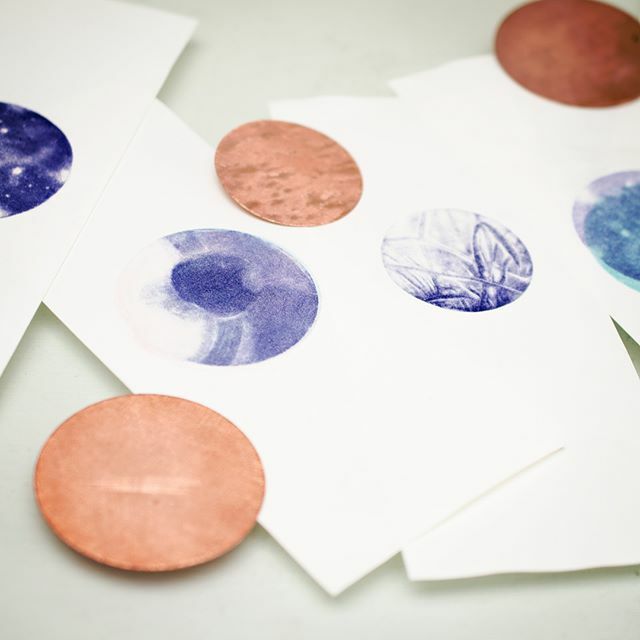 An online shop of marbled papers, letterpress, lithography, intaglio, linocut, and more! Everything will be reasonably priced and one of a kind. Please sign up for the mailing list below to receive an email when the shop opens. Thank you! I'll be sure to let you know as soon as new offerings are available!